Bolger & O’Hearn Specialty Chemicals and Flylow Gear have entered into an agreement to collaborate on the development of next generation performance wear using Stormproof/Breathable OmniBloq DWR. 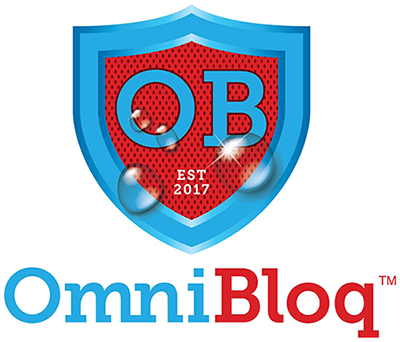 The announcement was made this week at the Summer Outdoor Retailer Show in Denver, Colo.
OmniBloq represents a new, advanced level of durable water protection for the performance industry. Simple fabrics, including cotton and polyester, treated with this high-powered DWR can withstand heavy rain for extended periods of time without losing water repellent capabilities. Bolger & O’Hearn is based in North America and develops next-generation chemistries for a wide number of industry sectors, including sportswear and sports gear.